Users who like CeDeROM - E.M.B.R.I.O.N. Users who reposted CeDeROM - E.M.B.R.I.O.N. Playlists containing CeDeROM - E.M.B.R.I.O.N. 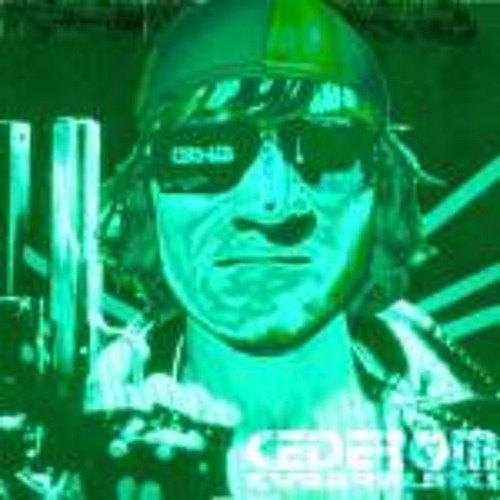 More tracks like CeDeROM - E.M.B.R.I.O.N.